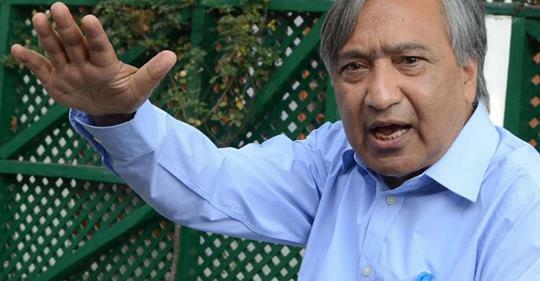 CPI (M) leader Mohammad Yousuf Tarigami on Sunday said that the announcement of Election Commission of India (ECI) that Assembly polls would not be held in Jammu and Kashmir with Parliament polls has disappointed the people of the state in general. In a statement, Tarigami said that this was done despite that almost all the political parties had urged upon the Election Commission to hold both the elections simultaneously. Not holding assembly polls will send wrong signals to people within and outside the state. “The Chief Election Commissioner during his presser in Delhi repeatedly quoted recent incidents of violence in Kashmir as the reason for not holding Assembly polls,” said Tarigami. “If that is true, then how could be Lok Sabha polls be held? Even the J&K Governor recently said that Prime Minister Narendra Modi complimented him for “successful” conduct of the civic elections in Jammu and Kashmir. When these polls could be held, what is the logic for deferring Assembly polls?,” he said. 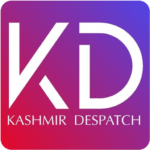 “Jammu and Kashmir are without an elected government for the past nine months and in the absence of an elected government, uncertainty in the state is deepening day-by-day and dissatisfaction among a large section of people are increasing,” he added. Tarigami said that only effective response to this situation would have been to hold elections to Assembly and Lok Sabha simultaneously. “There are chances that delay in holding Assembly polls will hamper the process of improvement in the situation,” said Tarigami.